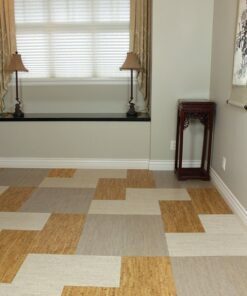 Use our Gray Bamboo cork glue down tiles to create an unique space with dramatic cool tones that can heighten or calm. 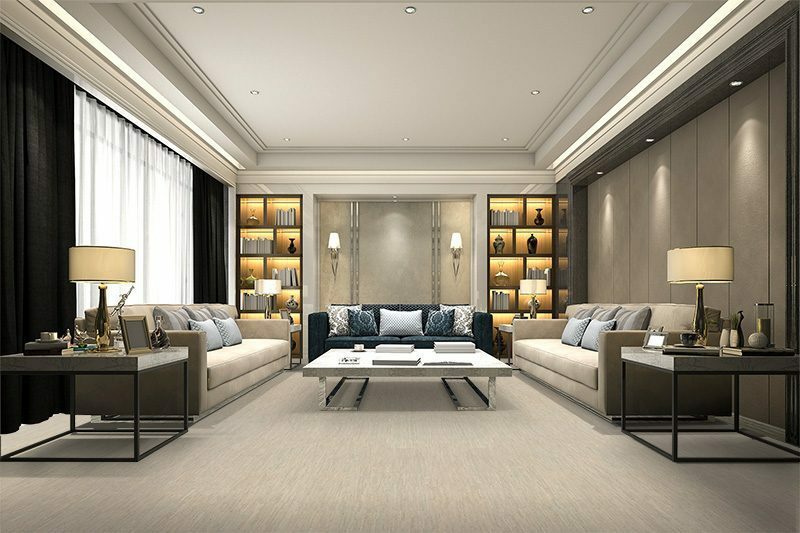 Keeping up with the today’s hottest flooring trend we’ve provided the perfect flooring accompaniment to any home. 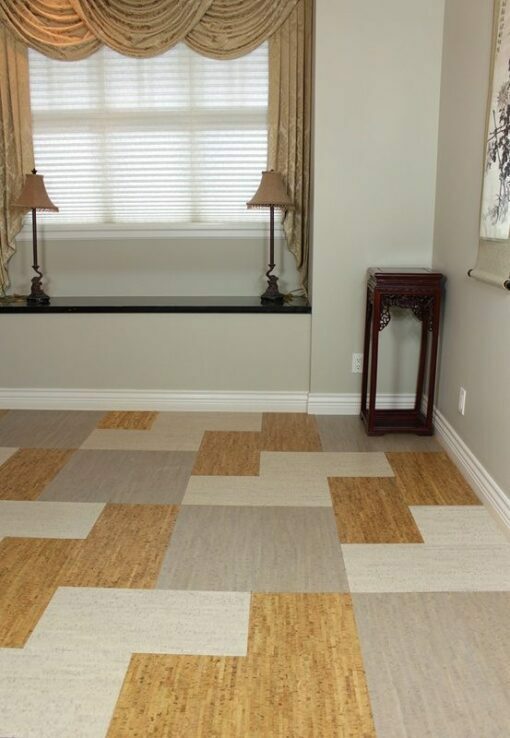 This soothing blend of grey taupe is coupled with a traditional birch or ribbon pattern to produce Gray Bamboo cork floor tiles. 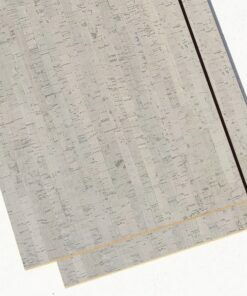 Subtle hints of lilac enhance and seamlessly blend with multiple layering of grays and traces of light moss. 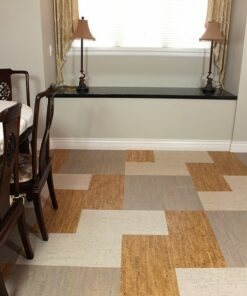 Our 6mm cork floor tiles comes as 1/4 in x 12 in x 24 in—shaped planks, a square-edged design that will install seamlessly, allowing your floor to appear as a single large finished unit. 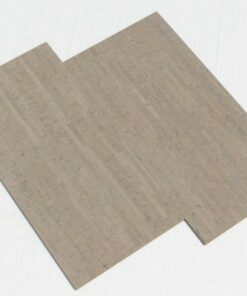 For best results we recommend that our Gray Bamboo glue down tiles be installed on a subfloor that is clean and level or only on ‘At or above grade’ concrete floors, (Please refer to our section on ‘Cork Tiles Installation Instructions’ for details and tips). Since our 1/4 inch thick planks are 100% low-density sound absorbing cork, no separate underlayment is required. This also makes our cork tiles/planks one of the best sound and thermal insulators. 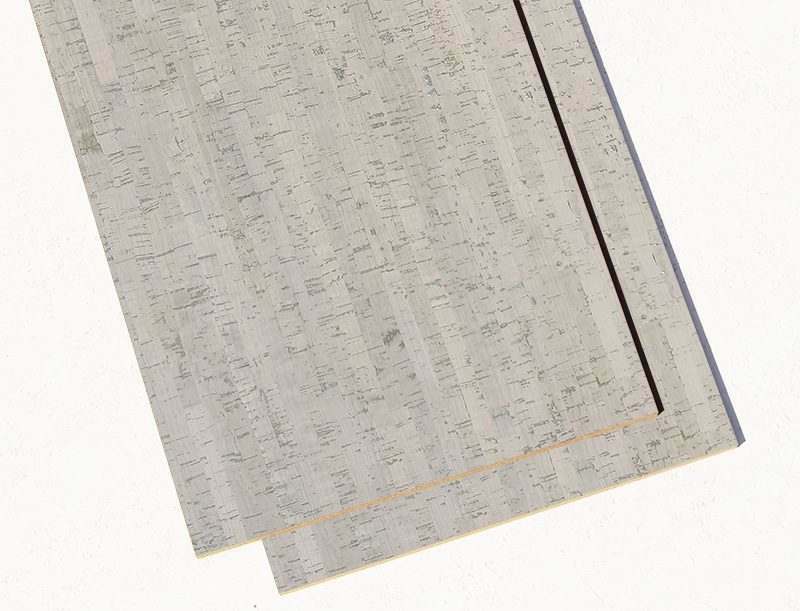 A sheet ranging from 3mm to 12mm in thickness can mute sound by 10-40 decibels. 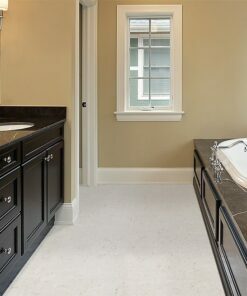 Each Gray Bamboo glue down tile is prefinished with 3 coats of European grade water-based polyurethane, and are ideal for areas such as the kitchen or basement. Packaged at 11 tiles/planks per package, and a total of 3 packages per a carton, each carton can cover a total of 66 square feet. As we progress further into the new millennium, conservation has become a important concern. 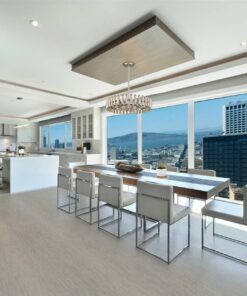 Cork is one of the few materials on the construction market that is a major contender in the ‘Green’ movement. 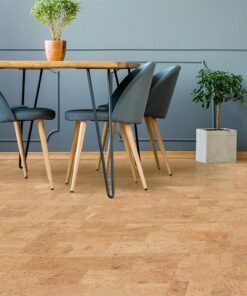 Cork is a naturally producing, renewable product that is derived from the outer bark of the cork oak tree, a process that from harvest to finished product is geared to be 100% eco-friendly and sustainable. 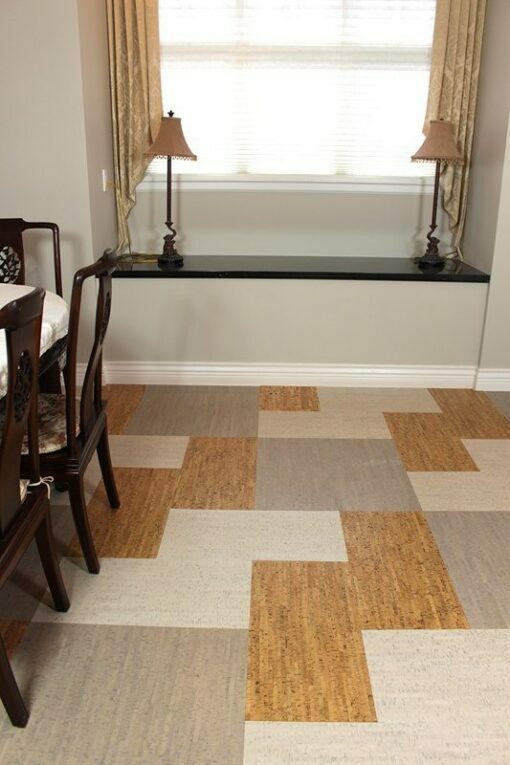 The innate characteristics of this cork is what make this flooring such an awesome option. 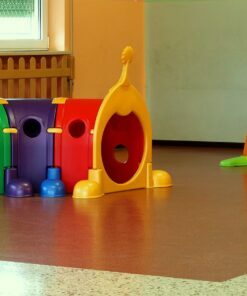 Highly durable, it is preferred for its ability to resist scratches, cracking and long lasting resilience. Cork has the natural ability to compress with pressure, much like memory foam and regain its original shape once that pressure is removed. 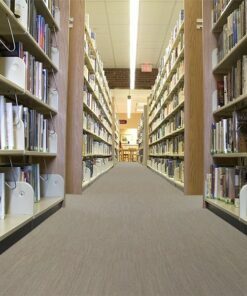 Besides this, cork is a very hygienic flooring material that resists mold, termites, and mildew. This is due to the waxy substance, suberin, found in cork. 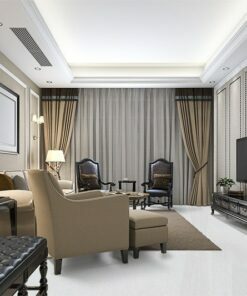 Suberin is also works as a fire retardant and is resistant to liquids. 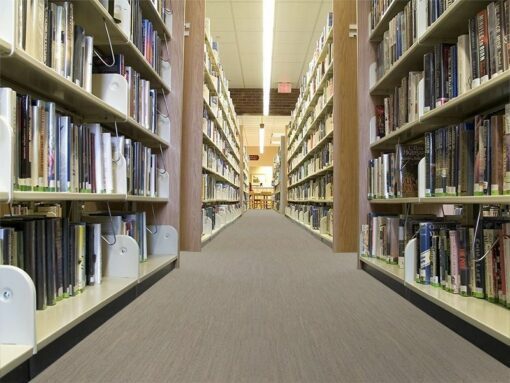 Cork flooring products takes wear and tear like a champ, making them ideal for commercial use. 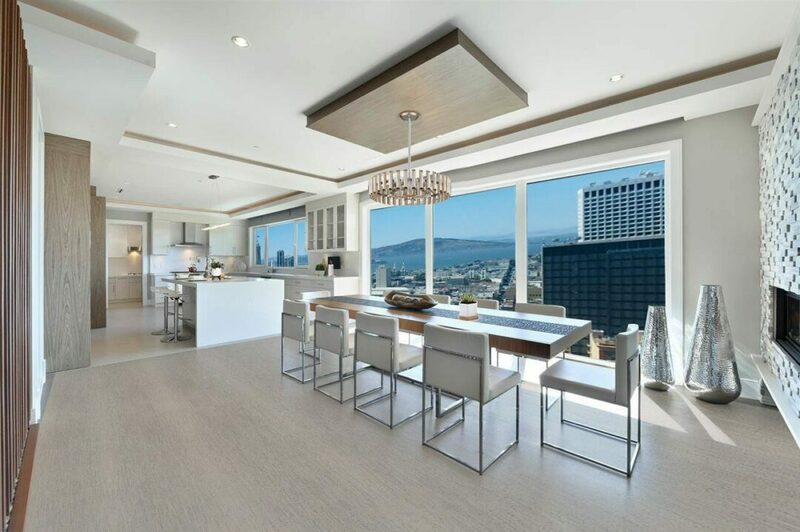 Cork flooring is a serious contender in the construction market for a reason. 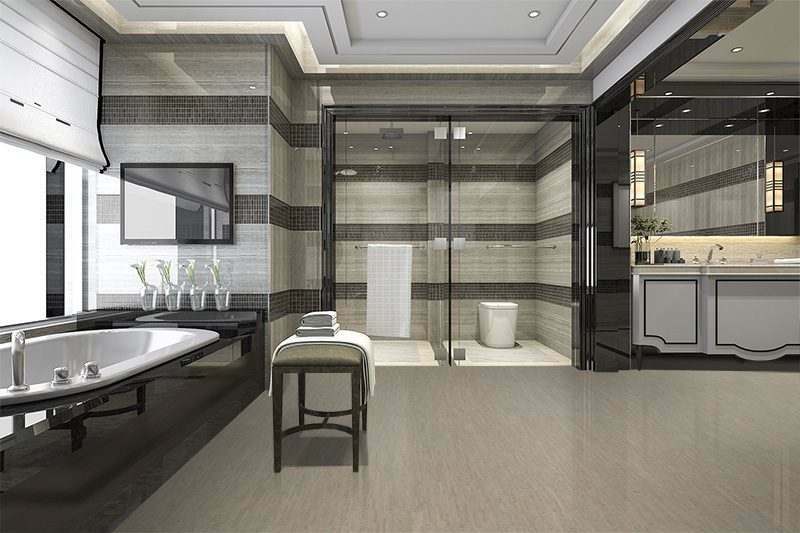 It brings the natural beauty of wood with better benefits than any other hardwood has managed. 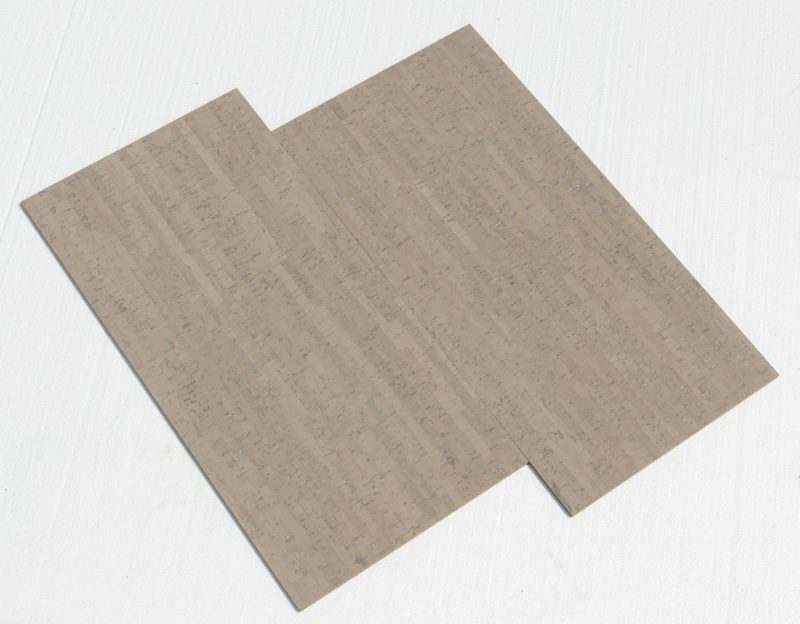 Add it to you home as our Gray Bamboo glue down flooring and enjoy.